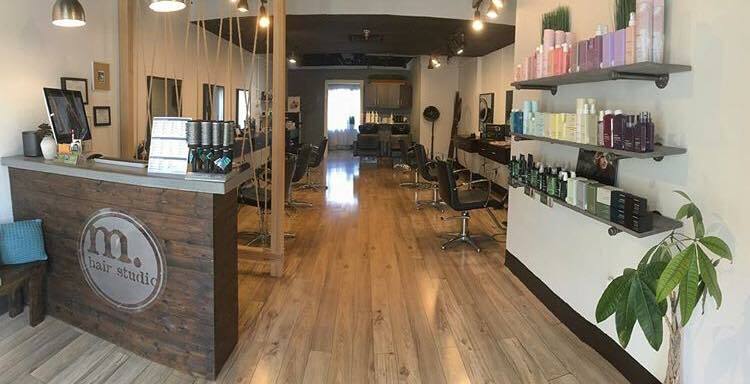 M. Hair Studio is a boutique salon located in East Nashville at the Shops on Porter. We feature 100% animal cruelty free/vegan products and strive to create a culture of giving. Our talented stylists are dedicated to the craft and at M. the focus is always YOU.